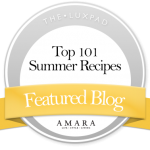 Now more regular visitors to my blog will realise that we are big fans of Ferrero Rocher in my house, well when I say ‘we’ I am referring to my OH and I. He is the bigger fan and as a result I have made a few Ferrero Rocher inspired recipes already, namely a Ferrero Rocher Cake and some Ferrero Rocher Cake Pops . 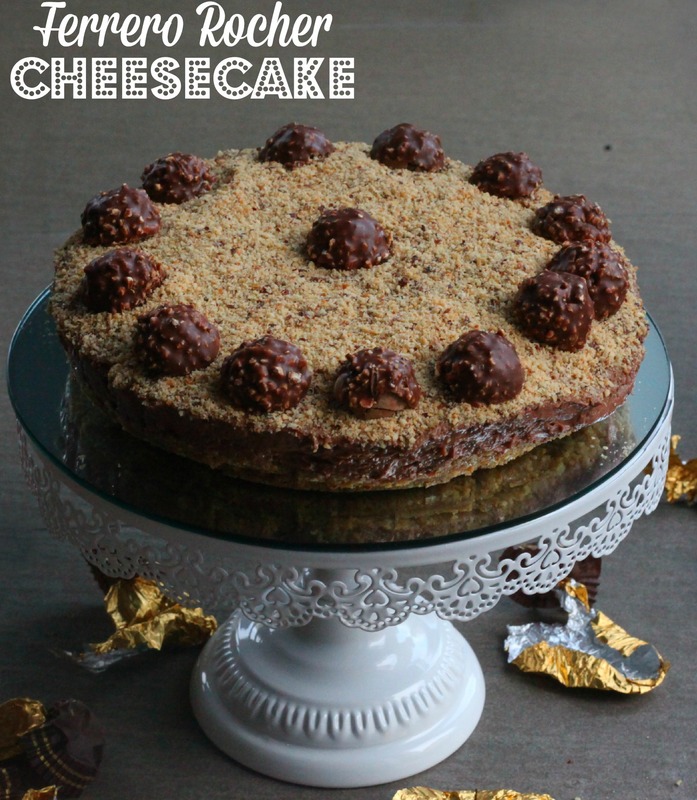 However, I have always wanted an excuse to make a Ferrero Rocher cheesecake, after seeing a few versions doing the rounds on my facebook timeline and on pinterest. If you have some brioche rolls that are a little stale, why not make them into an indulgent chocolate pudding. My Brioche, Oreo and Chocolate Pudding is such a quick and tasty pudding for all the family to enjoy. I quite often have bread, rolls or even brioche that needs a little love after it has gone a little stale. 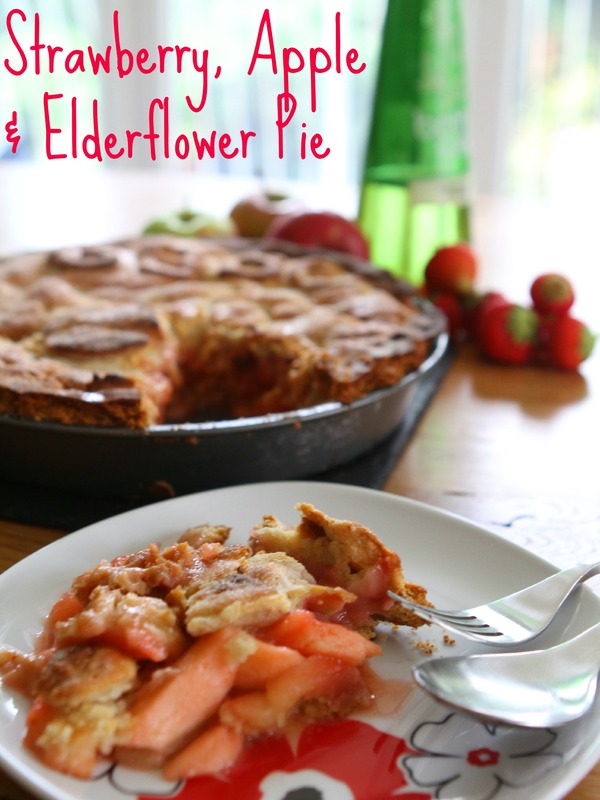 rather than throw them away, why mot make them into a delicious family dessert. 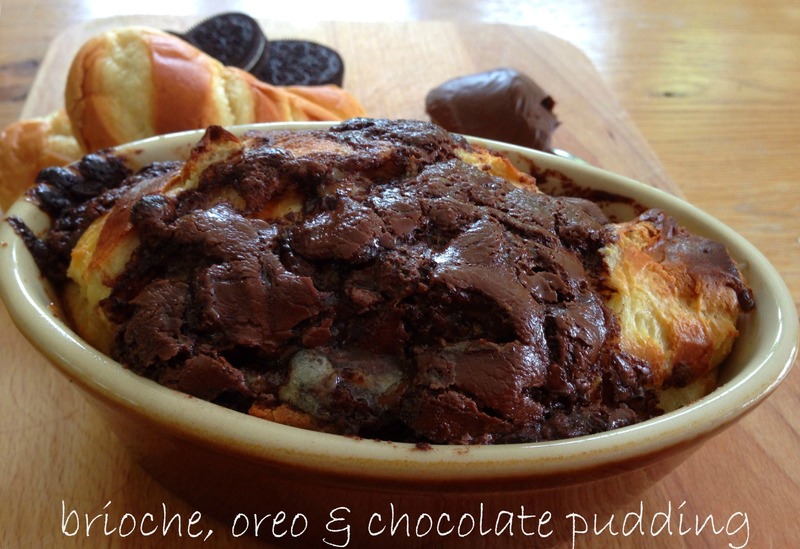 My Brioche, Oreo and Chocolate Pudding is so easy to make and uses store cupboard ingredients. If you do not have Oreo cookies, why not add banana slices or raspberries?